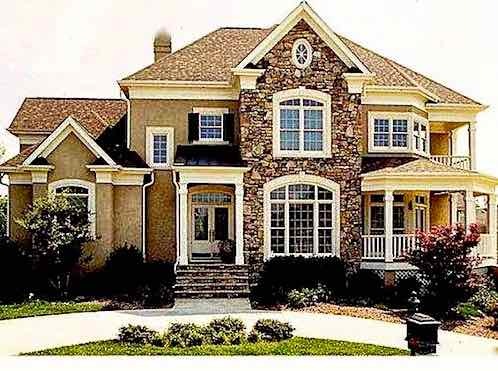 Are you getting your home ready for sale this summer and are you looking for ideas to improve your home's curb appeal? The summer season is a key time for selling a property and it is a perfect time to enhance the exterior of your home to draw more prospective homebuyers inside. A home with a great curb appeal indicates that the owner cares about the property. Eye-catching curb appeal not only makes it easier to sell your home, but it also gives your home an appealing look which you can take pride in. Make sure the lawn is cut regularly and the front yard is clean. 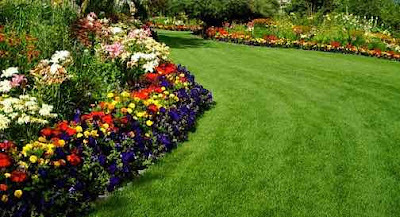 Your front lawn should look well maintained. Water your lawn and plants regularly to keep them looking their best. Your lawn should look alive and healthy. Prune and trim hedges, plants and shrubs especially in areas that are obstructing the view of your home from the street. Trim back bushes, shrubs and trees so the entrance of your home is bright and welcoming. Create a welcoming entryway by adding some outdoor furniture and accessories. Choose outdoor furniture that matches the interior design style of your home. Metal and glass furniture goes well with contemporary style homes. Iron, wicker, and wood furniture go well with traditional style homes. Add accessories that complement the theme and the style of your outdoor space. Add flower boxes to your home exterior windows for a burst of color. Place some container plants in pots and add them on your front steps or porch. Add some hanging baskets. They make an eye-catching addition to any home. Make sure pots, planters and baskets match the style of your home. Clean, repair and repaint your front door, your outdoor window frames, and shutters if needed. All front door hardware (knob, deadbolt) should be cleaned and polished. Replace the front door hardware if it is outdated. Complete any repairs required to doors, windows, siding, fences, gutters, roof, garage door or the driveway. Use accent colors on the doors, shutters and windows in order to give your property some personality. Remove unwanted plants growing between bricks or concrete to keep driveways, walking paths and sidewalks looking clean. Enhance your home’s curb appeal by adding mulch, inexpensive evergreen shrubs, plants, and brightly colored flowers (perennial and annual) of varying colors and types to your front yard landscape. Add a stepping stone pathway. Sandstone, flagstone and bluestone are great options for a pathway. 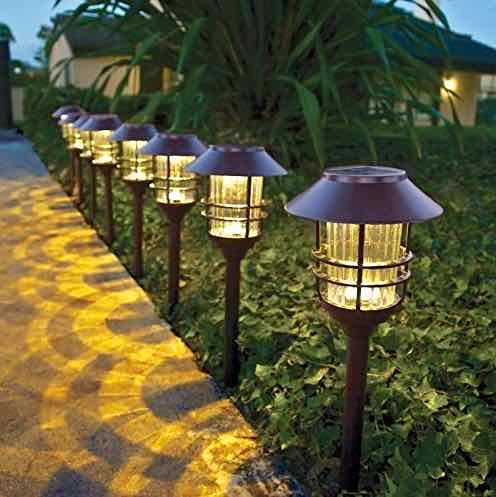 Add outdoor lighting to walkways and pathways. Exterior lighting makes your home appear more inviting, provides safety at night and enhances your front yard design. Replace your mailbox, house number and exterior lighting if they are dated looking, broken or rusted. Select the same color scheme and the same materials for the mailbox, house number, outdoor lighting and front door hardware for a harmonized look. 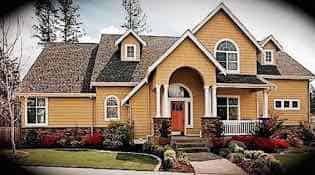 Repaint the exterior of your home if needed with environmentally friendly low or non-VOC (Volatile Organic Compound) paint. 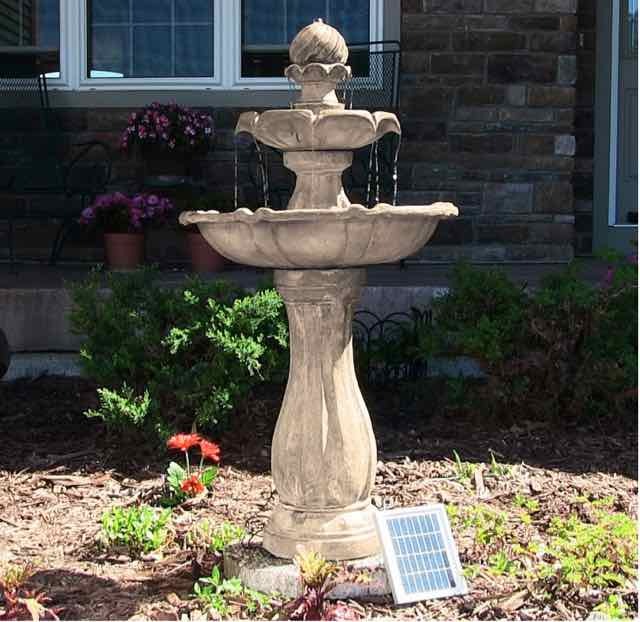 Create a focal point for your front yard by adding a garden fountain, pond, flower arrangement, or sculpture. They make good focal points in a landscape design. Repair any damaged boards on your front porch or deck. Repaint or stain the front porch and deck flooring if needed. Replace your roof shingles if they are starting to curl up or coming loose. 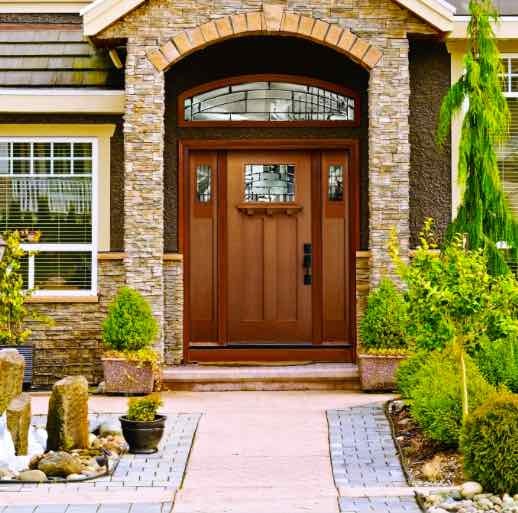 Paint your front door a bold color to make your home's entrance stand out. Be sure your driveway is in good condition. If it’s paved, consider adding a topcoat of sealer. Make sure walkways and porches are swept clean. Garbage cans, compost containers and recycling bins should be kept out of sight. Curb appeal is a big selling point for most properties. Whether you are planning to sell your home or you are just looking to improve the curb appeal of your property, these summer curb appeal tips will improve the exterior look of your home and will attract the attention of homebuyers.